Today is April 1st, an infamous day known for its many April Fool’s jokes. Some of them are more elaborate than others, and it’s the case of the game for Dragalia Lost. 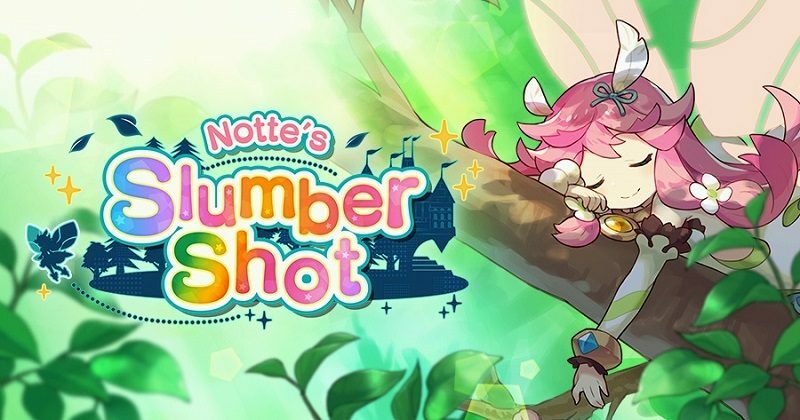 The developers went and created Notte’s Slumber Shot, a shooting game starring the one and only Notte. The twist? It will only be available for 24h, up until the usual update time on April 2nd! ・Whoa! Notte’s the star of her own game?! Let’s not worry about the why or the how, let’s just set out on a heart-pounding adventure! ・You’ll lose hearts if you’re hit by an enemy attack, and if you run out, it’s game over. But don’t give up just because of a few bumps and scrapes! If you can hang in there when the going gets tough, you’ll be able to recover hearts. ・But what’s waiting at the end? Well, we didn’t want to be the one to tell you this, but… It’s a pretty big dragon. If you can evade its fierce attacks and take it down, you’ll get a ton of sparkling stars. So get in there and aim for a high score!